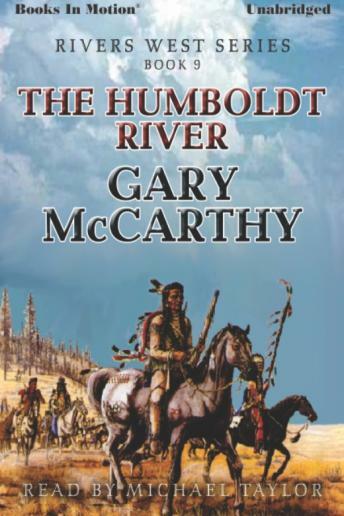 For many bold pioneers headed west, the sweetest sight of all was the Humboldt River, a crooked ribbon of silver snaking through Nevada into California. But to Libby Pike and her family, the Humboldt brought sudden disaster. Stranded with her young daughter, Libby found herself surrounded by hostile renegades and an unforgiving wilderness. Then she stumbled upon a father and his two sons in search of a dream valley where they could settle and prosper. Together, with courage and determination to fight, they would help to tame a harsh and savage wilderness.